Hand finished classic brass lanterns. 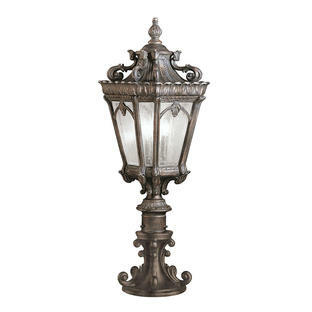 The Brighton collection of regency styled lights features hand-soldered solid brass construction. 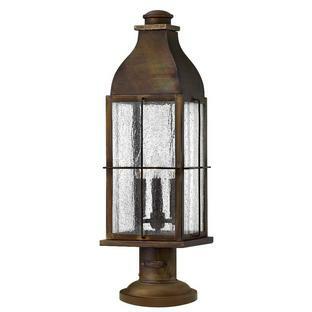 The triangular-shaped stamped window pattern with circular medallion accent gives this style a distinguished sophistication. This brass lantern features a Sienna brown finish. 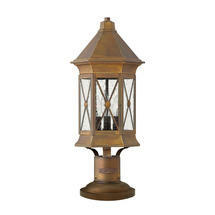 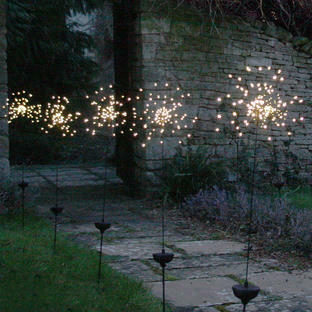 Also available in the Brighton range are wall lanterns and hanging lantern.